Many believe immigrating to the US through a marriage visa is an easy process. However, that is not always the case. The road to permanent residency can be a long and frustrating process, sometimes even involving years of separation, extreme hardships suffered by families, administrative delays and struggles as they go through the system. At the Law Offices of Alice Antonovsky we are thrilled when we are able to help our clients in a complicated case which results in another couple being reunited. On this blog post, we are going to share with you an Unlawful Presence Waiver success story of a case that our law firm had the immense pleasure to work on. This is a compelling story of a brave couple that has gone through frustration, desperation and financial struggles. 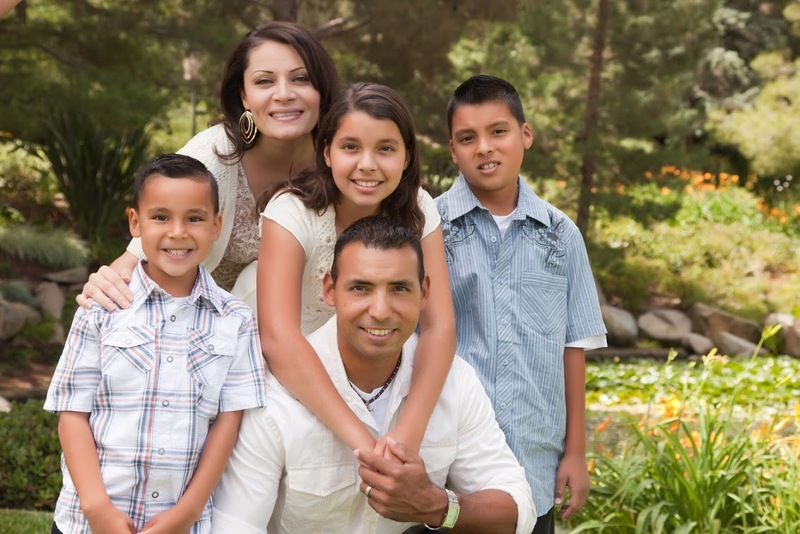 In his own words, here’s our client’s journey as a former illegal immigrant and what it took to legalize his status. His name is not disclosed to protect his privacy. As so many other Mexicans, I came to the United States illegally by crossing the border in 2000. I was looking for the American Dream – I wanted a better quality of life. One that, unfortunately, I couldn’t find in my beloved Mexico. I wanted to study English and work, hoping to be able to ease my parent’s financial burden back at Ciudad Juarez. When I arrived, I started working at a friend’s coffee shop. Two years after my arrival, I met my future wife when she went for some coffee. It was love at first sight. I asked for her number and we started dating. She was born and raised in the United States. Soon after, we got married in City Hall and moved in together. We rented a studio apartment and were having the time of our lives, even if we were on a tight budget. 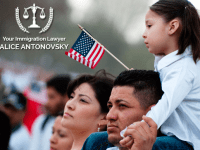 Since I wanted to legalize my immigration status, we contacted Immigration Attorney Alice Antonovsky to discuss our story. 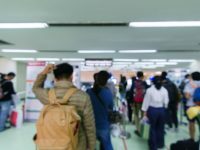 After some consideration, she advised us to apply for a provisional waiver application that, if I was forced to go back to Mexico, it would be impossible for my wife to support herself on her own. She was unemployed at that time. My wife could be forced into financial hardship if she was on her own again. Besides, she could suffer psychological hardship from losing her husband. For the provisional waiver application, Alice asked us to submit a mountain of supporting evidence. It placed a lot of significance on my role as my family’s sole financial provider. After filing the application, we received a Request for Additional Evidence. 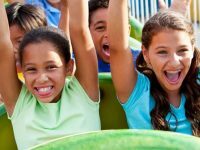 Three months later, my 601A waiver was approved. We were so happy!!! I traveled to Mexico for my interview. It was a complete success! When I called my wife to tell her the news we cried on the phone. Now I’m heading back to America to see my wife with an Immigrant Visa. I had lived in the United States illegally for so long that I cannot even believe I will finally have legal status. A dream come true! This was only possible thanks to Alice Antonovsky and her undivided attention and guidance. Thanks to her help, we were able to provide enough evidence with our application in order to convince the person reviewing our case. And, it was approved at last! 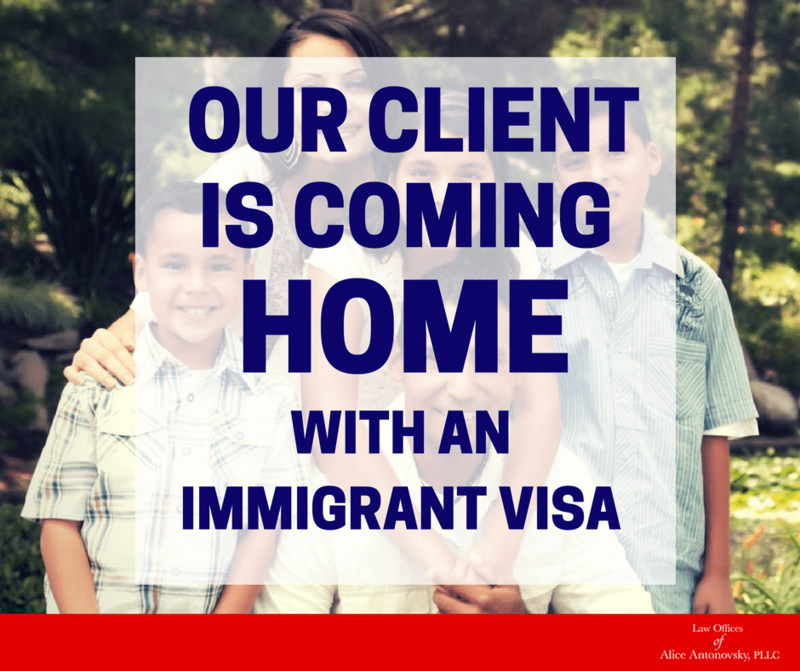 Please contact the Law Offices of Alice Antonovsky to discuss your prospects for obtaining an immigration waiver like the I-601A waiver case for this past client. If you want to ensure the success of your provisional waiver application, our experienced team offers honest and personalized legal advice. Contact us through the form on your right or give us a call at 212.729.5720.